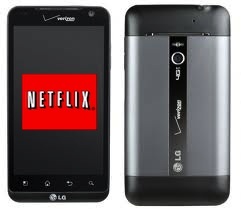 Netflix is targeting mobile devices as its next big market says to Bill Holmes, vice-president of business development. Holmes told the IP&TV World Forum that mobile represented a huge market opportunity but the service would have to adapt significantly in terms of pricing and perception, as mobile was a much more personal media. Holmes also revealed Netflix is pondering at least one international launch later this year. He said markets to enter were chosen on the basis of broadband access and local content availability. More generally he said the challenges for Netflix were to ensure multiplatform availability, high visibility on consumer devices and excellent search and recommend functionality.